The first trailer has arrived for the upcoming sequel, along with a new poster. 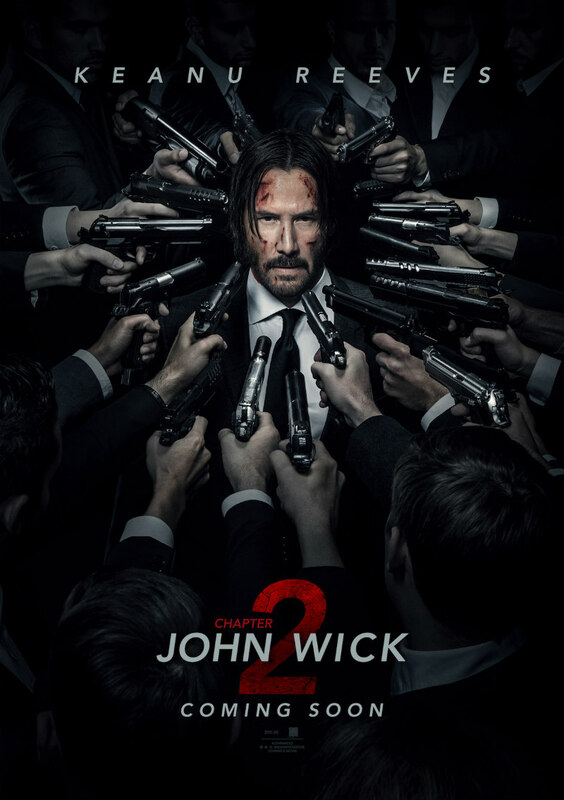 In this next chapter following the 2014 hit, legendary hitman John Wick (Keanu Reeves) is forced back out of retirement by a former associate plotting to seize control of a shadowy international assassins’ guild. Bound by a blood oath to help him, John travels to Rome where he squares off against some of the world’s deadliest killers. 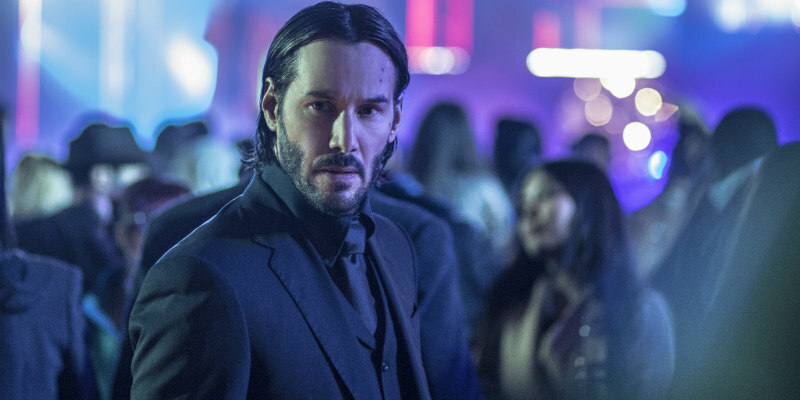 John Wick: Chapter Two is in cinemas February 17th 2017.